Non-uncommonly missed on initial imaging. NOT to be confused with LUNATE Dislocation = lunate is dislocated volarly and thereofore abnormal radiolunate articulation. Carpal dislocations – less than 10% of all wrist injuries. 60% of perilunate dislocations associated with ascaphoid fracture which is then termed a trans-scaphoid perilunate dislocation. Degenerative arthritis is high (~60%). 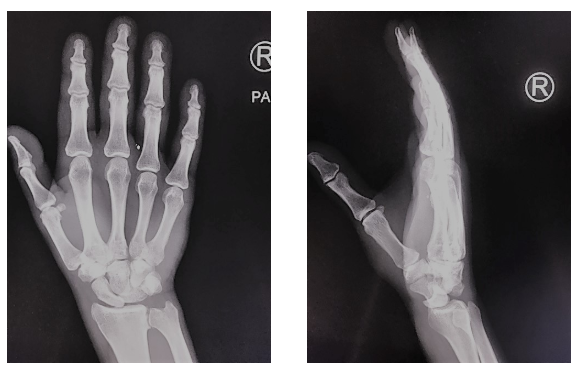 The most important differential diagnosis is that of Lunate Dislocation which can mimic a Perilunate dislocation on AP projection.